The ashes of Thomas Fires are highly acidic and will Ruin your valuable rugs. 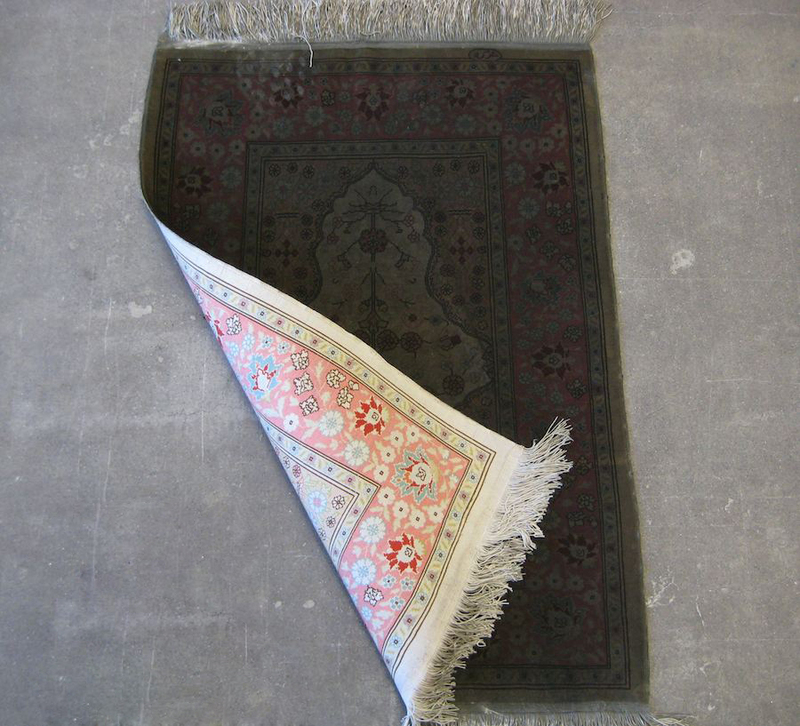 You need to professionally wash your rugs soon to minimize the damages! call us now ( 805 ) 962-2166 and we will take care of them for you. Smoke and ash in the air from the Thomas Fire can easily affect rugs and carpets. Particulates are dangerous for humans and any sort of natural fabric. If your rug smells like smoke, most standard washes will take care of it by washing away soot particulates. After this, the rugs should be vacuumed regularly. In addition, heavily fire or smoke damaged rugs require both washing as well as professional deodorizing with specific odor removing solutions. Heavy ash and soot can be eliminated from rugs by professional rug washers at Rugs & More. The longer that acidic ash from Thomas Fires and residue stays on your valuable rugs, the more damage it causes to the rug fibers and dyes. In addition, small amounts of direct fire damage burns can be re-knotted and restored. We are the foremost experts in Oriental rug cleaning and can remove black soot, restore the vibrant colors of your rug and neutralize any remaining odors of smoke. 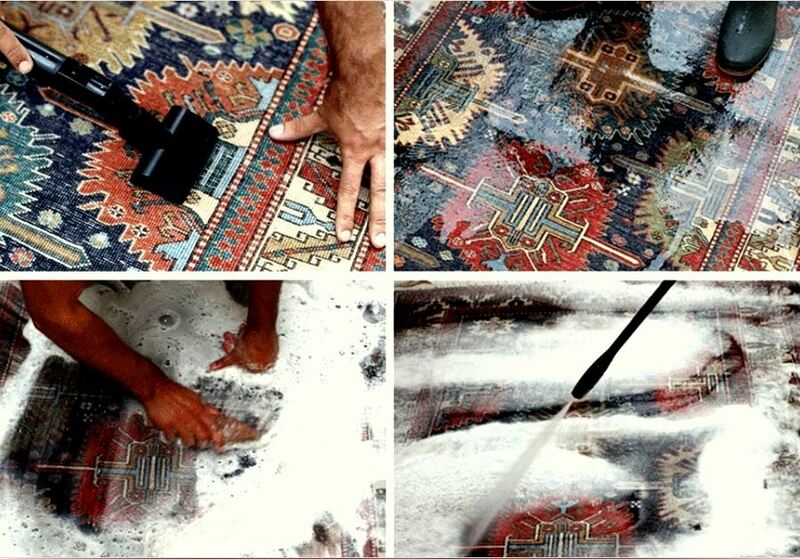 You should always consult with us at Rugs & More to determine how it can be cleaned best. Especially if the rug is a hand made, an antique, a heirloom or of significant value to you. If flames or embers have damaged your rug, reweaving and re-knotting will repair actual fire damage. Due to high moisture contents, wool rugs will generally not ignite, and therefore may only have minimal damage. 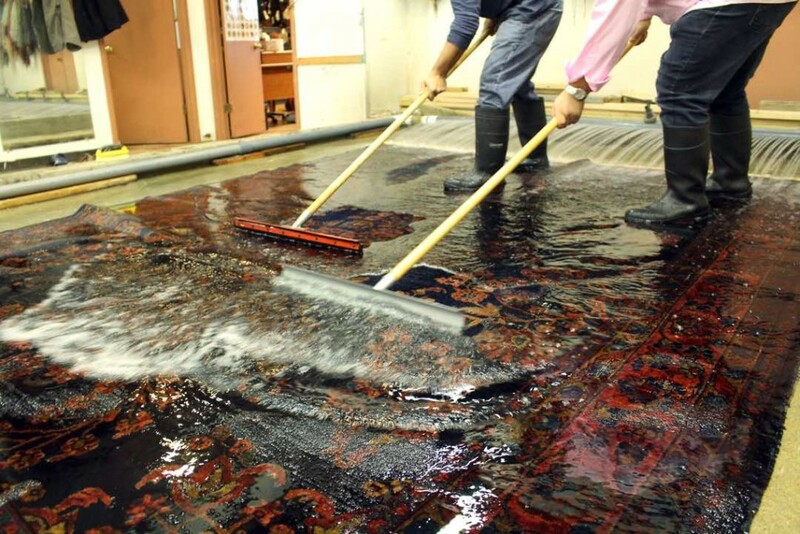 Even if you believe your Oriental rug is damaged beyond repair, it is always worth it to consult with our oriental rug cleaning professionals at Rugs & More to see what, can be done. At Rugs & more we are dedicated to helping those affected in Santa Barbara’s recent tragedies, the Thomas fire and Montecito Mud slides. We are offering our services on Hand Wash and Cleaning , repair and restoration of rugs to everyone effected by the Thomas Fire and Mud Flood . Furthermore, as a small community it’s important that we take care of each other. We also wish to offer our appraisal services for insurance or legal needs at no charge. Lastly, if you have items lost or damaged beyond repair we can assist in highly personalized redesigning of your home. We are the foremost experts in hand-made cleaners. You wouldn’t take your fine watch to a mechanic, so why take your fine rugs to a carpet cleaner? We are proud to offer personalized chemical free cleaning, using our special soap and water bath and traditional pure water rinse and drying technique. 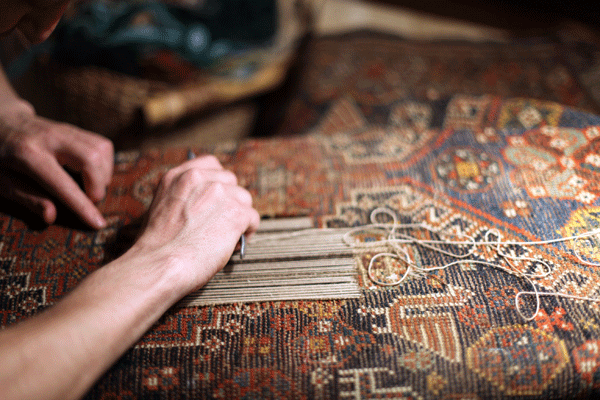 The safe, organic process is backed by our family heritage of three generations of rug makers. In addition, our thorough five step inspection service allows us to recommend needed repairs that restore and preserve your investment. For your convenience, timely pick up and delivery is available. We offer professional repair and restoration, re-fringing, binding, reweaving as well as rentals, padding, appraisals and we buy old rugs.